Introducing the brand new Lynk Web-Booker. 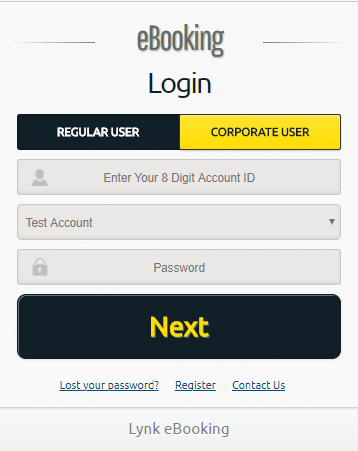 The perfect solution for booking your taxi through any desktop or mobile device. Ideal for hotels, receptions & personal assistants. The existing version will automatically redirect to the new version on Wed 7th February 2018. To create a favourite, just click the link above and when the page opens tap the star icon on the top right hand corner of your screen. Alternatively you can access the Web-Booker anytime through the Book Online tab on the navigation bar on the Lynk homepage. Once logged-in, the Web-Booker is easy to use and creating a booking is simple. Start at the top of the booking form and work your way down. To learn more about the Web-Booker & its new features, check out the User Guide.